Scandinavian Express have recently completed “Ullevål Project” – a pedestrian footbridge near the Norwegian national stadium in Oslo. The project consisted of 600t of steel constructions, 33 sections delivered in 6 parts – from Lithuania to Norway. The largest sections were 18 x 7.2 x 0.9m (37t). Transports were carried out in combined mode (road + ferry crossing) and multi-modal (road + ship). 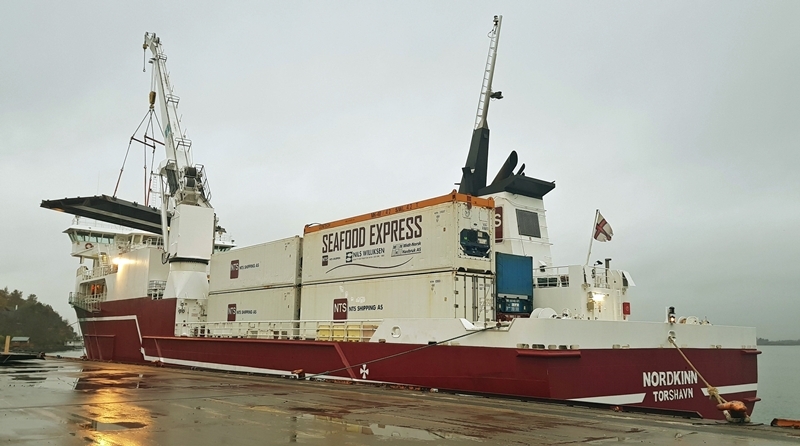 All shipments were successfully delivered on time thanks to the diligence of the Scandinavian Express team.